In 2017, China was the world's leading emitter of heat-trapping gases by a wide margin. Its policies for limiting emissions will have a significant impact on the global climate for decades to come. 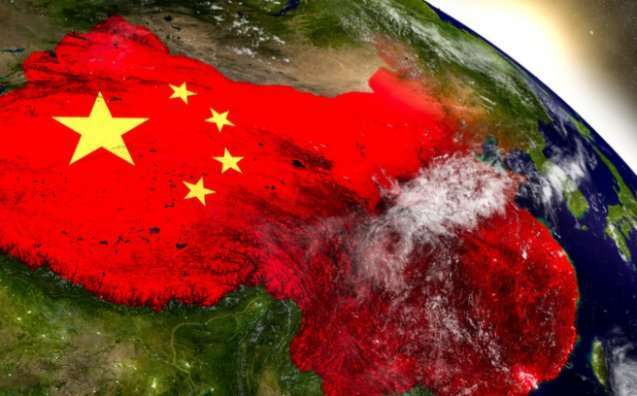 China's leaders have declared that the impacts of climate change "pose a huge challenge to the survival and development of the human race" and that China is "one of the most vulnerable countries to the adverse impacts of climate change." The Chinese government has adopted short- and medium-term goals for limiting emissions and a wide-ranging set of policies that contribute to meeting those goals. In the Guide to Chinese Climate Policy, released today, David Sandalow from Columbia's Center on Global Energy Policy examines Chinese climate policies in detail. The volume reviews Chinese emissions, explores impacts of climate change in China and provides a short history of Chinese climate policies. The bulk of the volume discusses China's principal climate policies, explaining the tools the Chinese government uses to address climate change and related topics. A conclusion offers an assessment of Chinese climate policies. The Guide to Chinese Climate Policy is a "living document." Many of the facts and policies it describes will change in the months and years ahead. As that happens, the guide will be updated. A website with content from the guide will be launched this fall.